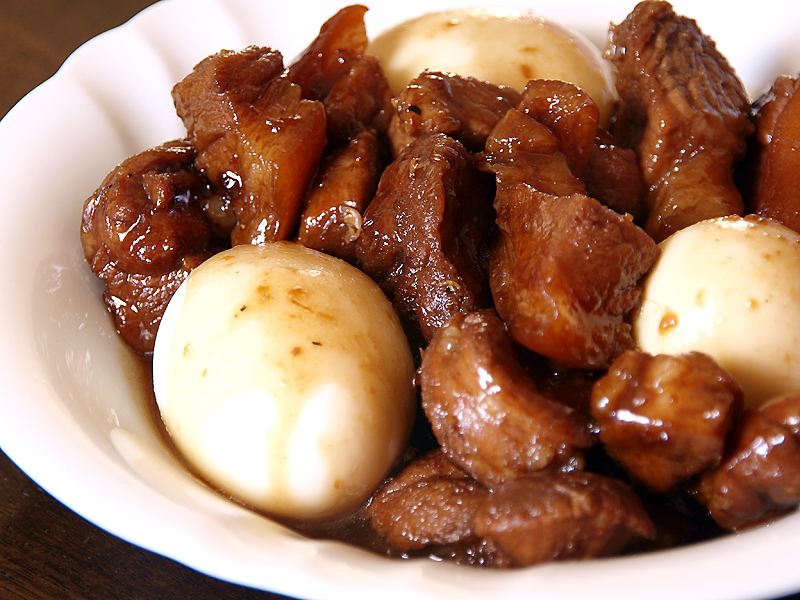 Filipino Humba is an all time favorite in the Philippines. Several variations of this dish are known depending on the location you are familiar with or live in the Philippines. In Luzon and the northern regions Humba is cooked in a different fashion – this variation is one you often see in the southern regions of the Visayas and Mindanao. This variation also has potatoes and hard-boiled eggs included, a slight variation for your liking. Enjoy! !